As we have already established, I am a fan of a good skincare routine. I am equally a sucker for articles about what other people use to care for their skin, which is why I read every article I see about other peoples skincare regimes. I also read every “what’s in my purse” article, and I don’t know why, it’s like catnip. Here is a post about my current morning routine. My Summer Morning Skincare Routine. My definition of a good skincare routine means it’s easy, effective, affordable and nothing smells weird. Let’s talk about end of the day skincare for a bit. First off, not to get too personal, but one thing you need to know about me is that I am a night showerer. I would love to say I do it to wash the cares of the day away, but truth is I am fairly lazy and like to sleep as late as possible, so I ain’t got time for no morning showers. So whilst I am in my evening shower, I wash my face and use the following products. 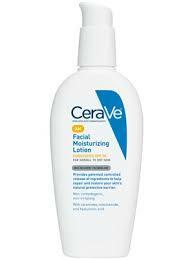 I have two cleansers that I use interchangeably, Cetaphil and Cera Ve. These are two brands almost every dermatologist recommends, so I generally base my decision on the price variable. If it’s on sale, or I have a coupon, that’s the one I get. Just as an aside, I would also give a shout out to Noxema, the cleanser of my youth. If you have oilier skin, there is nothing nicer than the gentle tingle of the product in the bright blue jar. 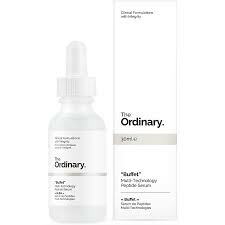 After drying off, I use the same serum I use in the morning Buffet from The Ordinary line. 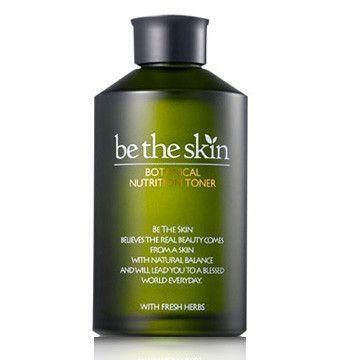 This stuff is fantastic, and is about the most reasonably priced serum you will find out there. 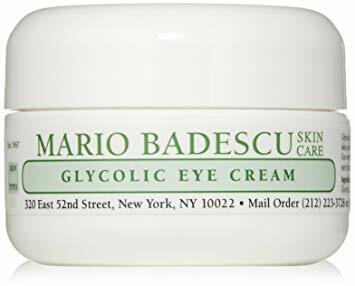 Everyone needs a good eye cream, I alternate between Mario Badescu’s Glycolic Eye Cream in the warm months and their Dermonective Eye Cream in the cold months. 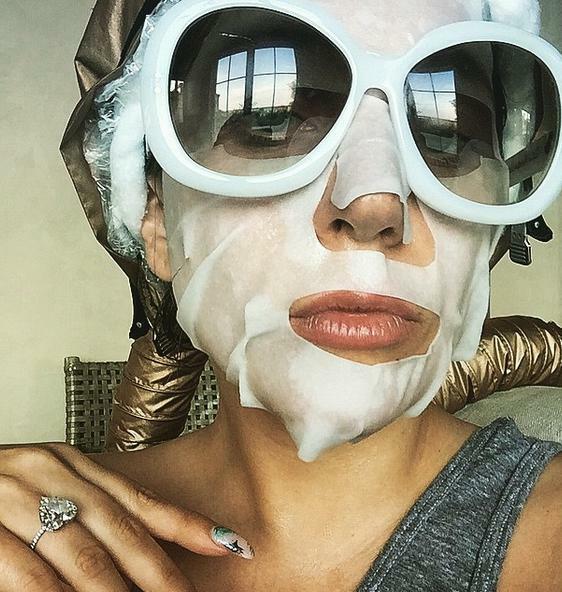 Seriously where are you going to find a Retinoid for $21? The Abnormal Beauty Company, that’s where. Crazy right, but it’s true and it works really well. I found this face cream when we went to France and I fell in love. It’s kind of hard to find, but they have it on Amazon. It is a little pricey, but is a luxury I allow myself. 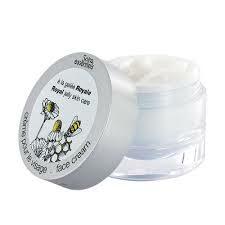 This cream is light, smells really good and absorbs quickly into the skin. I truly love it. 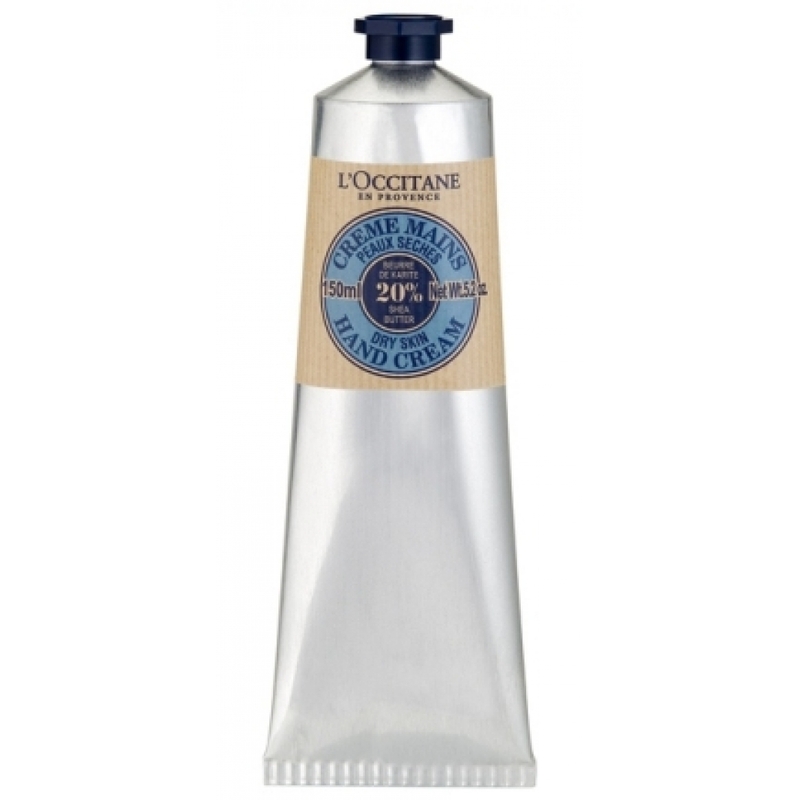 The gold standard of hand creams is L’Occitane, I should know since I have tried everything on the market. I request this from my mom every Christmas. My favorite is the Vanilla, but it only comes in a small tube. 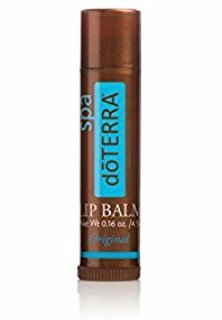 This is probably my favorite DoTerra product. Lord knows I have purchased enough of it. They have 3 flavors, original which is orange and peppermint, tropical and herbal. My favorite is tropical. That’s it for my summer evening routine. I would love to hear about what products other people use and love. It goes without saying that I am not a very girly-girl; and, clearly will never be mistaken for a super model, so makeup is not really my thing. However, I am all about skincare products. 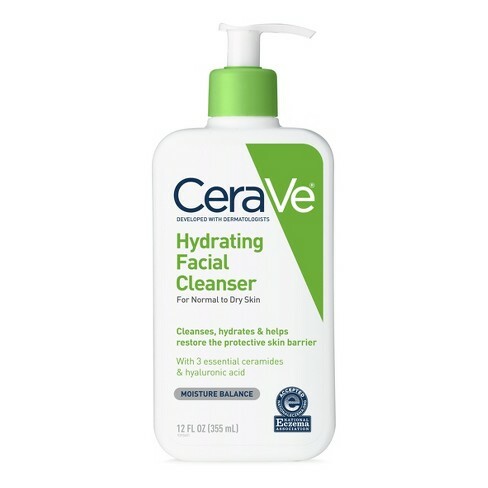 I am a total sucker for articles about what skincare products other people use, so here is a review of my summer morning skincare routine. When it comes to my skin, I have been fortunate to be blessed with good genes. They come from my mother who easily passes for 10-15 years younger that she is. I am always searching for the perfect skincare routine, one that is not too complicated or expensive, but is effective and easy to stick to. Since I have very fair (practically translucent) skin, I don’t tan. Instead I burn, and when the burn subsides, I don’t get cute freckles, I get big, weird blotches. Sunscreen is an everyday thing for me. I use it in my moisturizer, foundation and the mineral veil finishing powder, so with all my layers I figure I am at about an SPF of 750. Aside from that, here are the products I am currently using each morning. 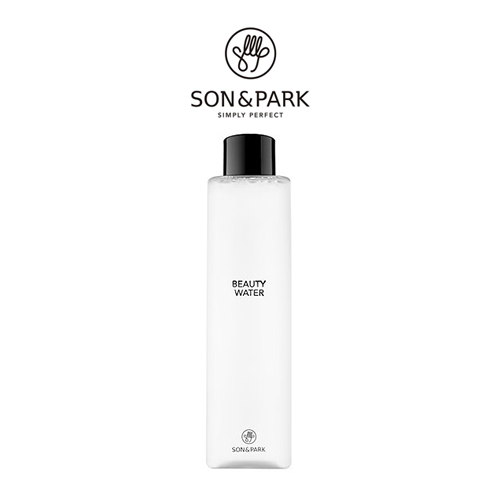 Wash with Micellar Water– I found micellar water when we went to France last year. Apparently, the water in France is full of minerals and hard on the face. So the French, in all their international wisdom, developed this water with microscopic oils that attach to dirt and dissolve it without drying out your face. It’s fantastic. Plus, it’s also great for lazy people like me who hate to wash their faces in the morning. Apply Serum– I started using serums when I read somewhere that it was like a multi-vitamin for your face. For some reason that really struck a cord with me. 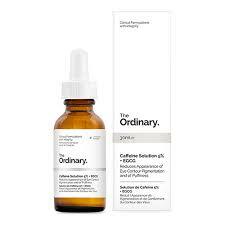 I am currently using and loving products from The Ordinary line by the Abnormal Beauty Company. Their products are no nonsense, affordable and very effective. Apply Eye Treatment– Under eye puffiness can be an issue for me in the morning. 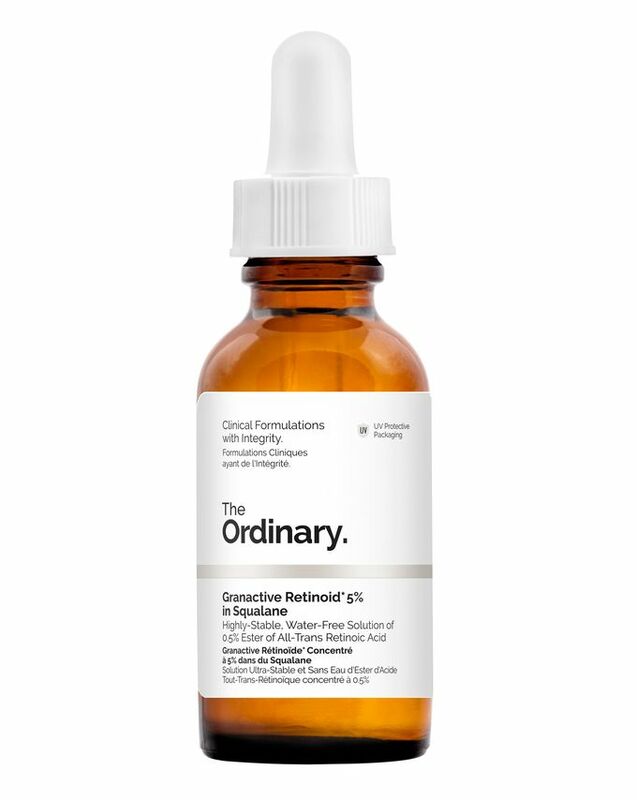 I found this great product that has green tea extract from The Ordinary Line and it works phenomenally. A couple of drops and you look wide awake in about 10 minutes, it’s like an espresso for your skin. Apply Moisturizer and boost Sunscreen– Oh moisturizers, I have tried a few but never actually fell in love with any of them. Right now I have settled on a collagen based product, but it only has SPF 20, so I mix it with a few drops of a drug store brand moisturizer and it seems to do the trick quite nicely. If I am feeling fancy I will top all that off with a spritz of Mario Badescu Rosewater and Aloe Facial Spray I don’t actually notice any difference, but it smells nice and makes me feel pretty and really isn’t that what all this is about. Got any favorite products you love? Let me know in the comments, knowing me I will probably run out and buy them. Just so you know, this post contains affiliate links. If you use one of the links to actually purchase a product, I may receive a small commission on the sale. If that is an issue, you can simply search for the product by name and purchase it from any source you prefer, I am just happy to share my experiences with these products.